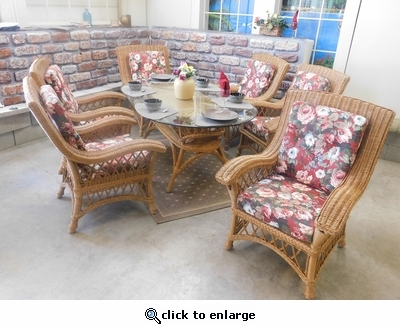 For a formal setting our six piece oval set with 72'' Surfboard glass is perfect. 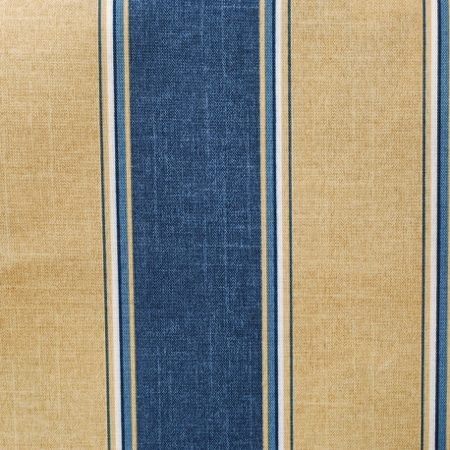 They're treated with a "Weather Shield" finish suited for a screened porch or covered patio. 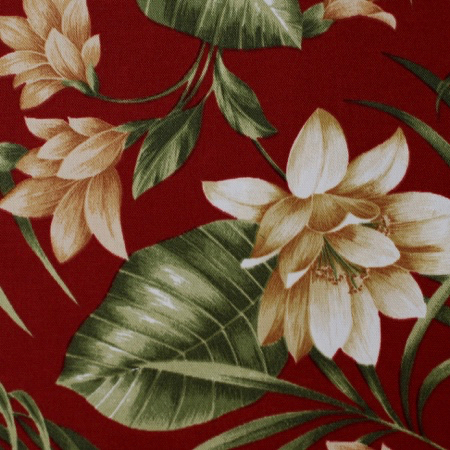 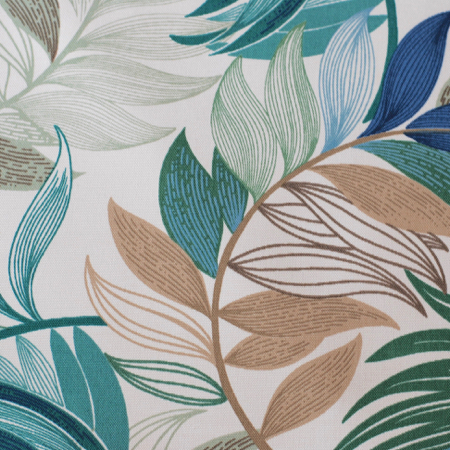 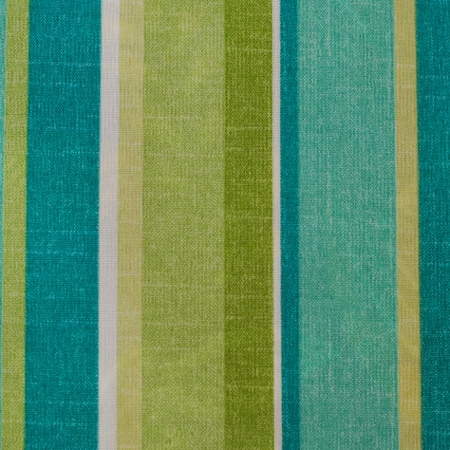 Includes cushions with your choice of indoor/outdoor fabric. 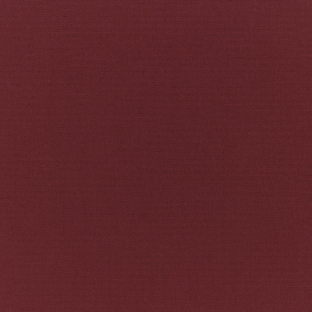 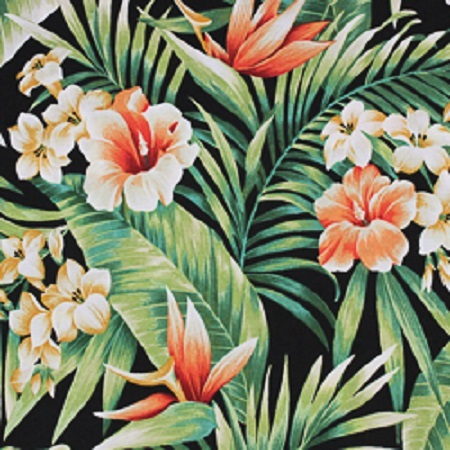 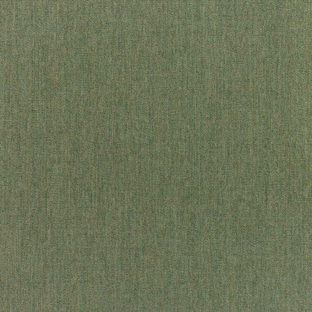 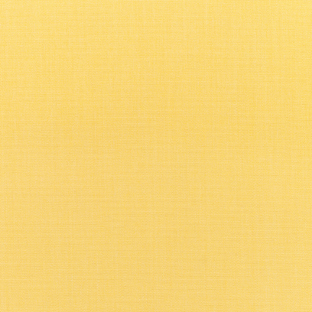 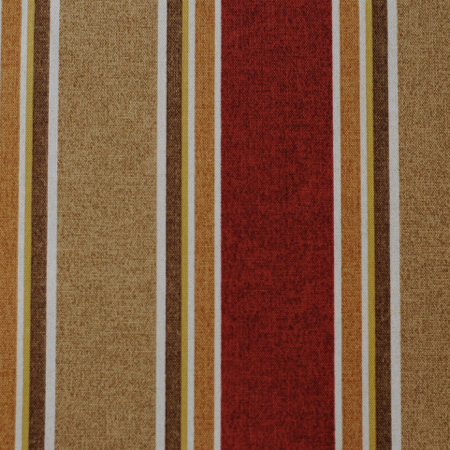 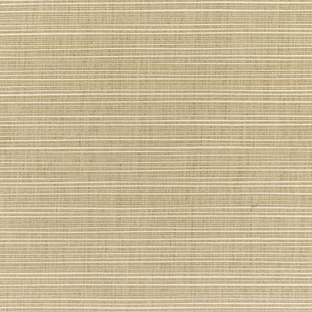 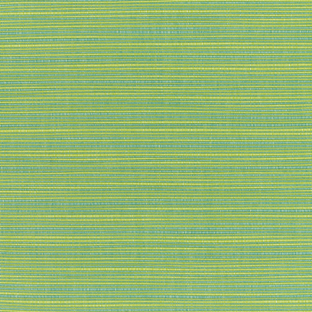 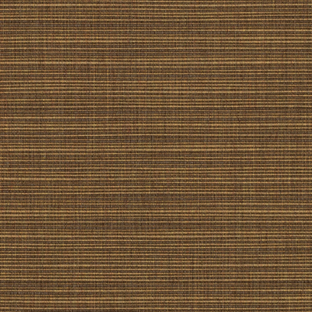 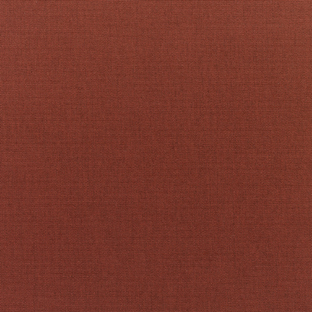 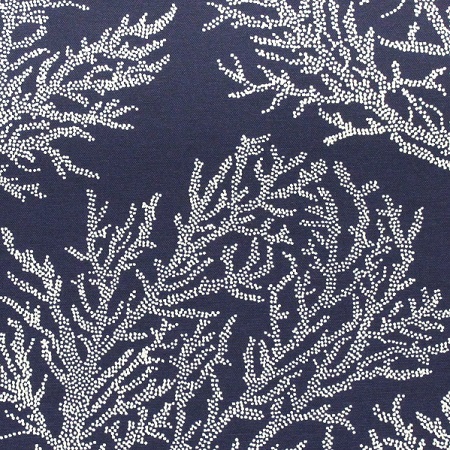 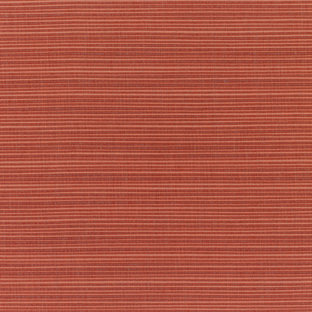 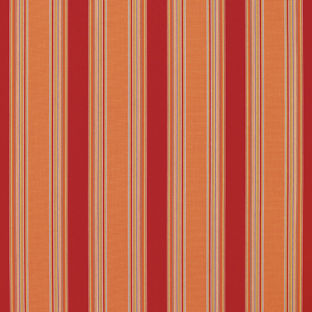 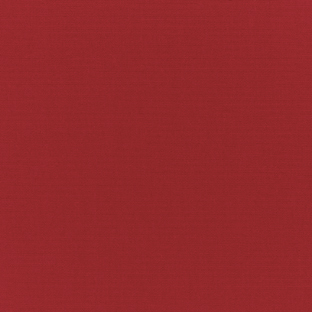 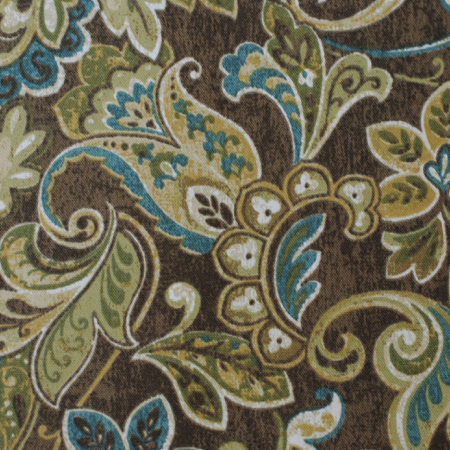 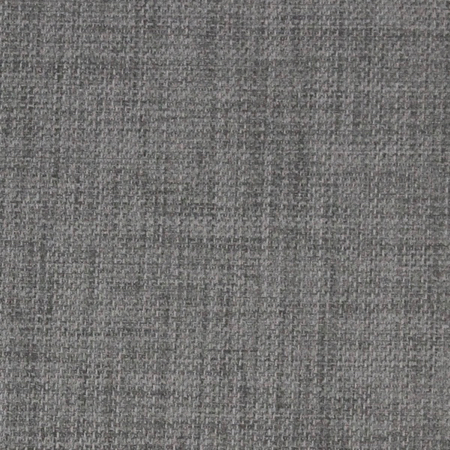 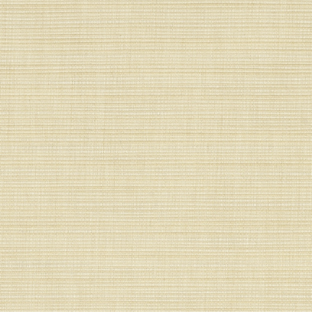 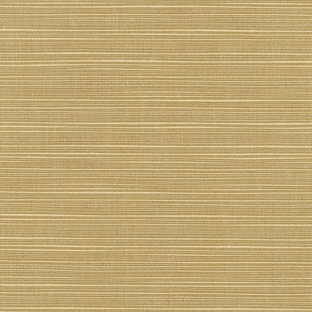 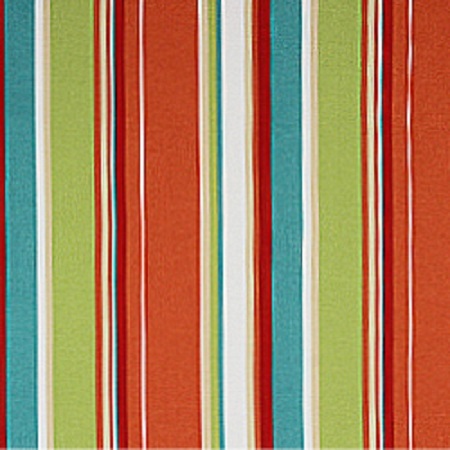 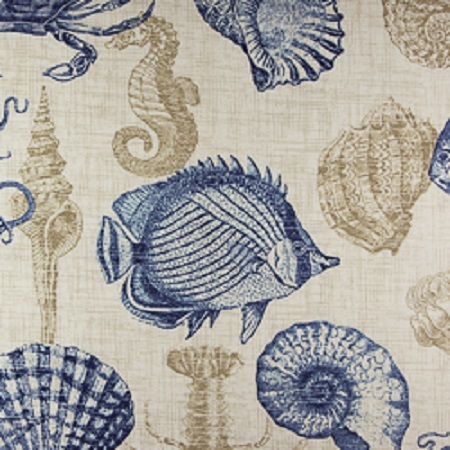 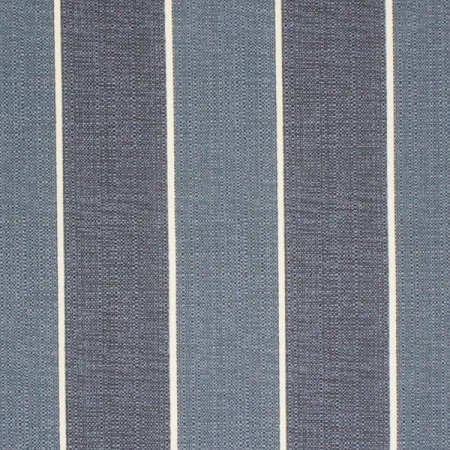 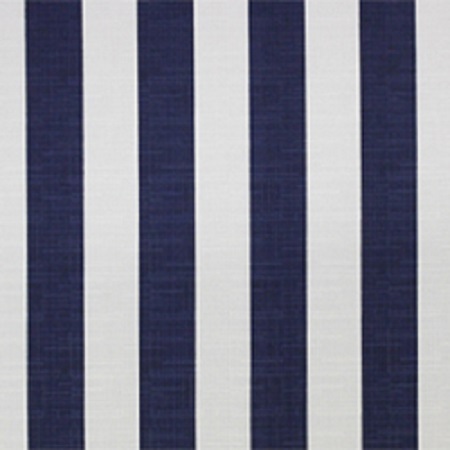 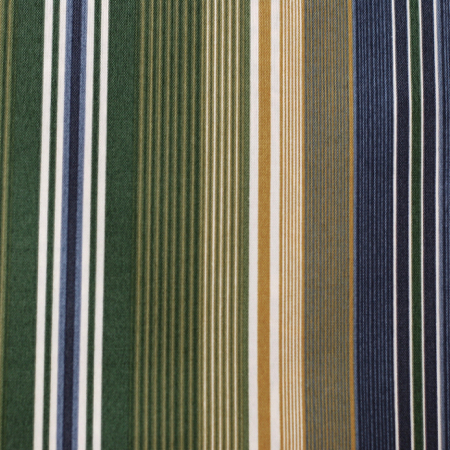 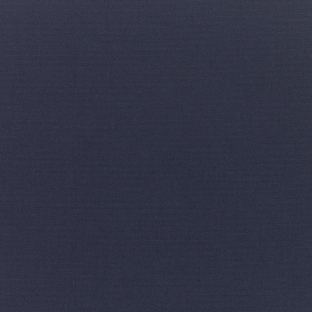 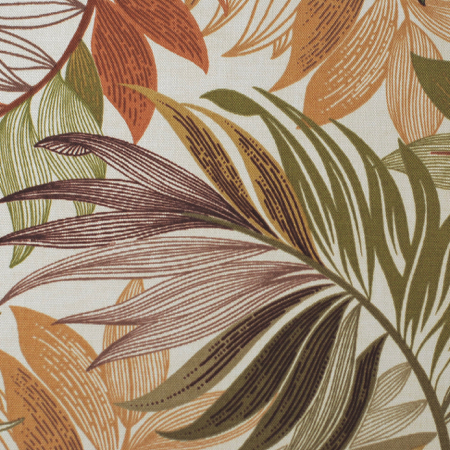 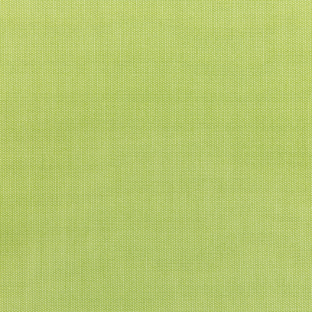  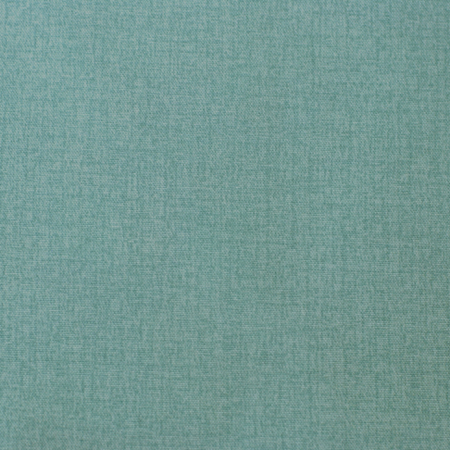 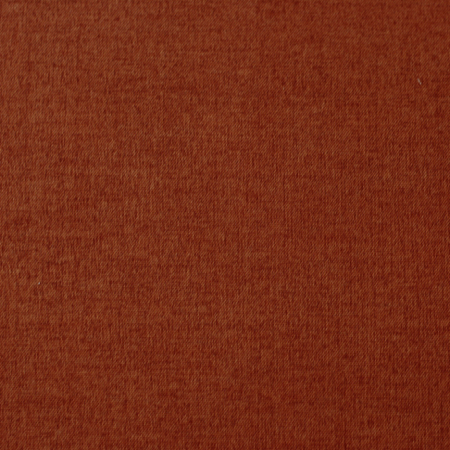 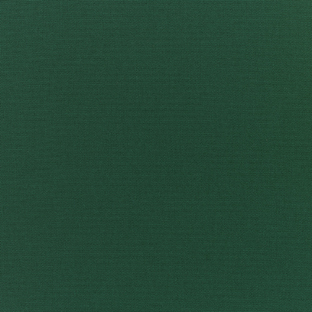 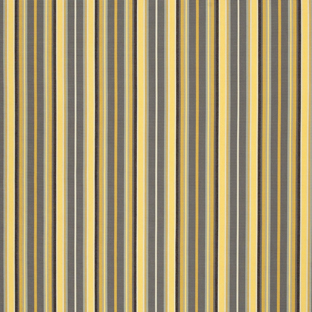 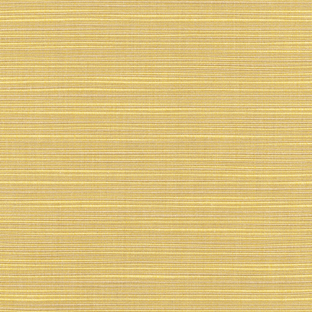 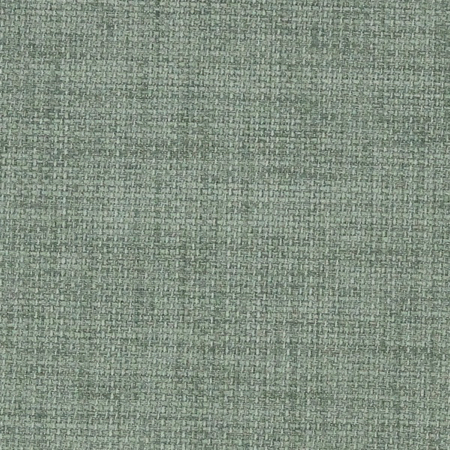 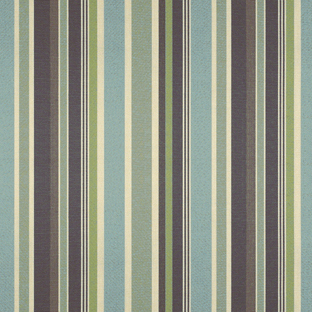 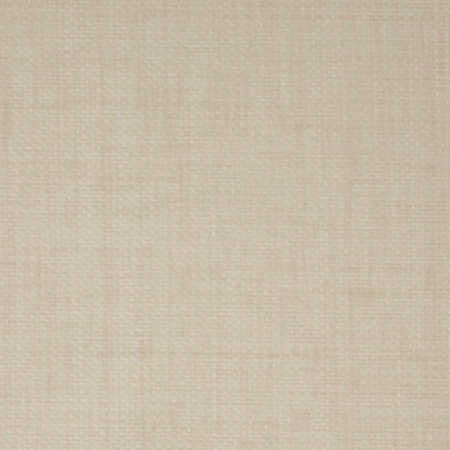 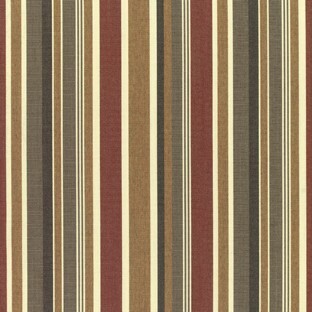 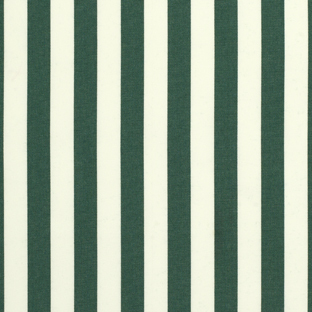 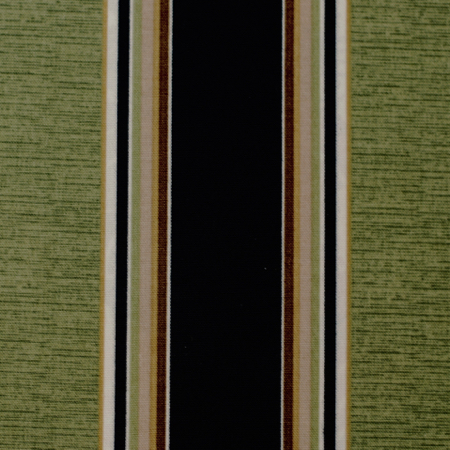 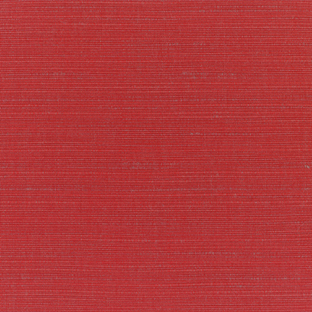 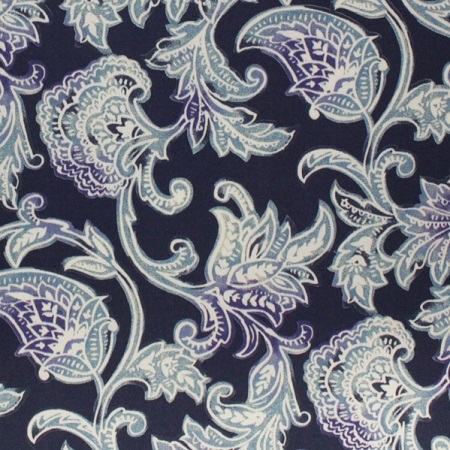 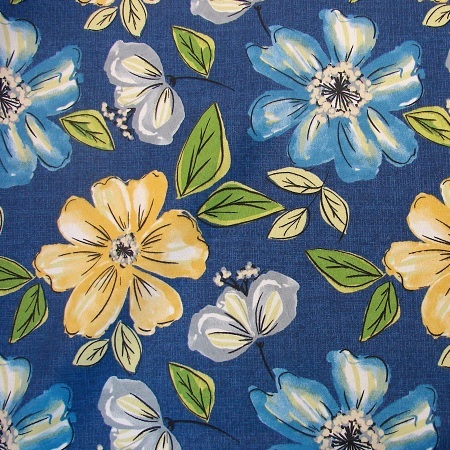 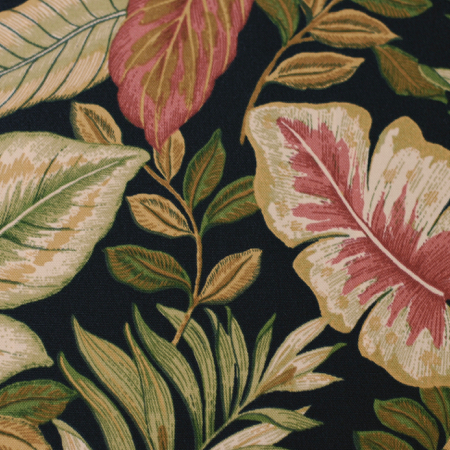 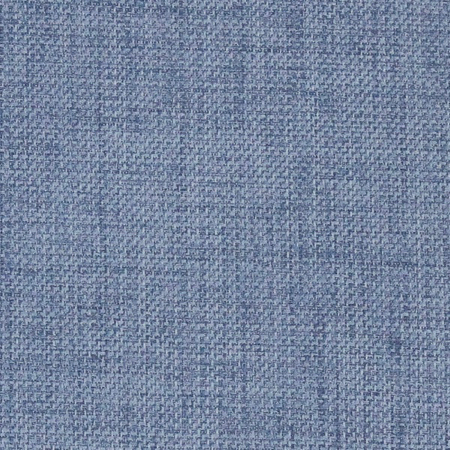 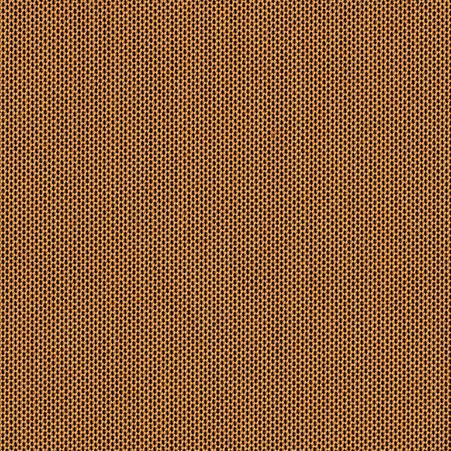 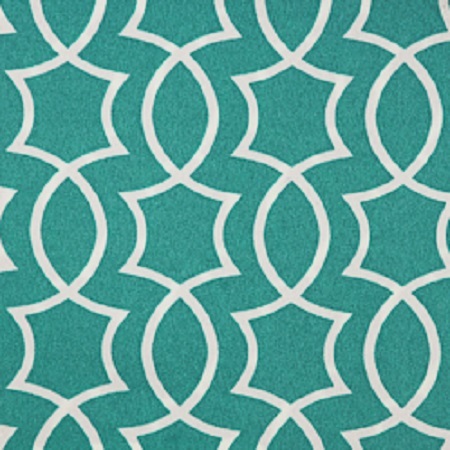 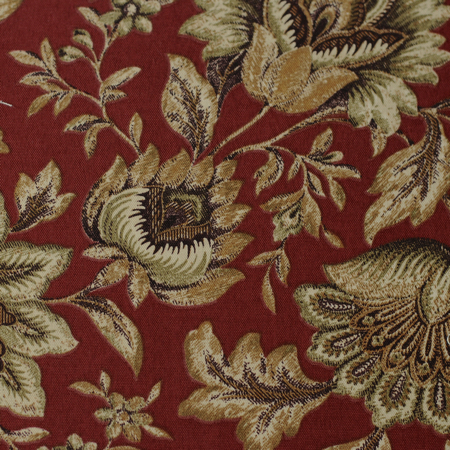 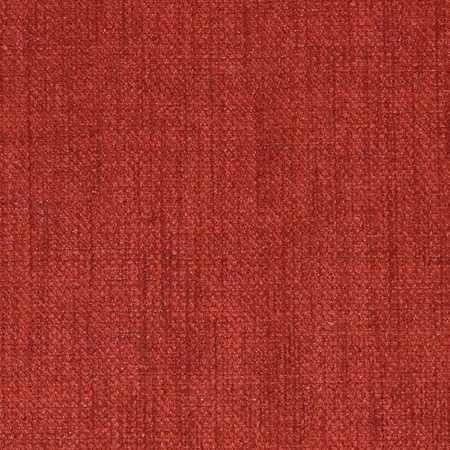 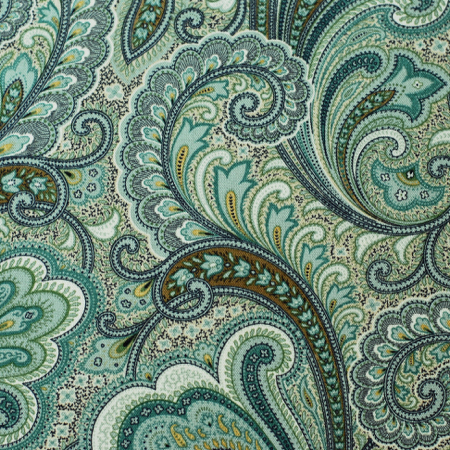 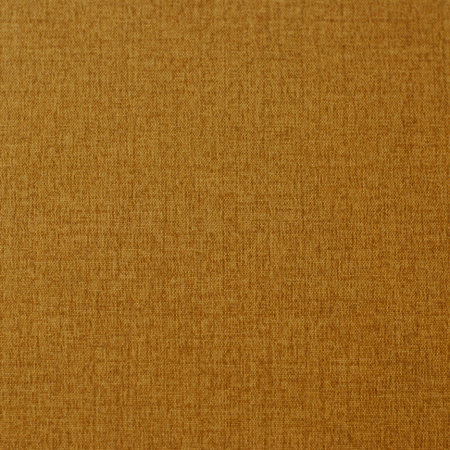 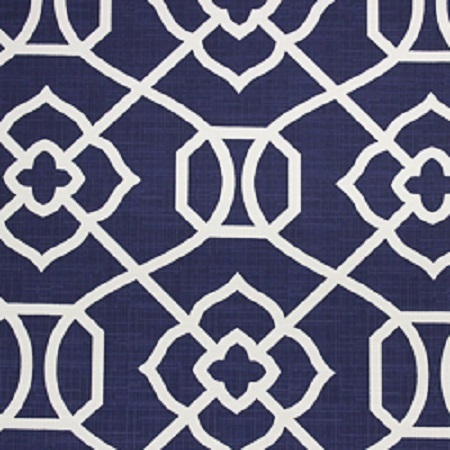 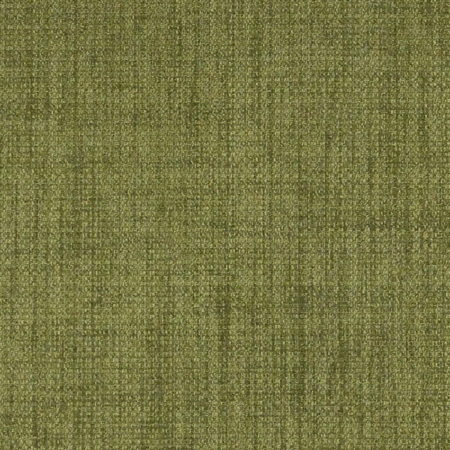 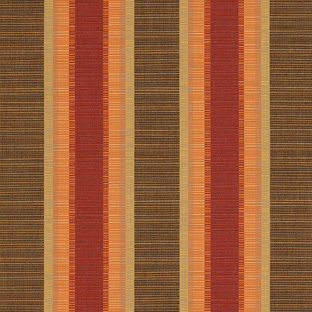 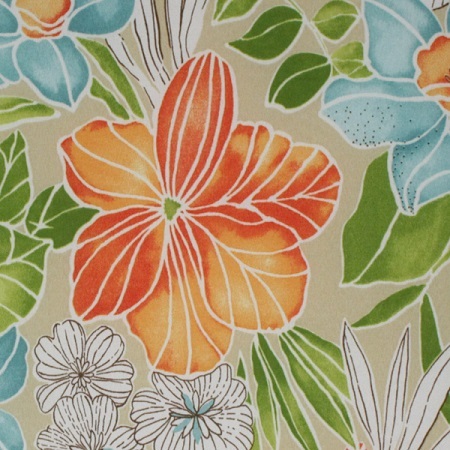 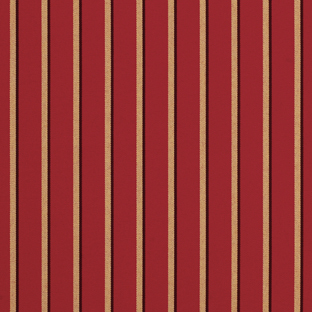 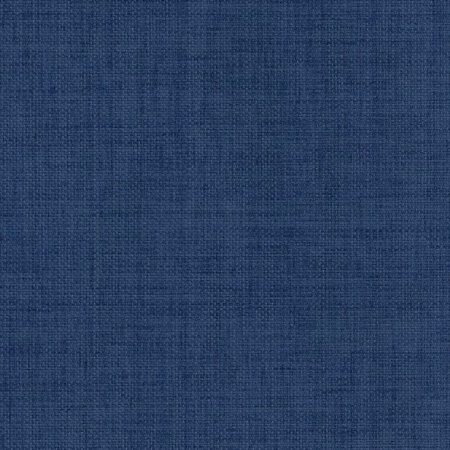 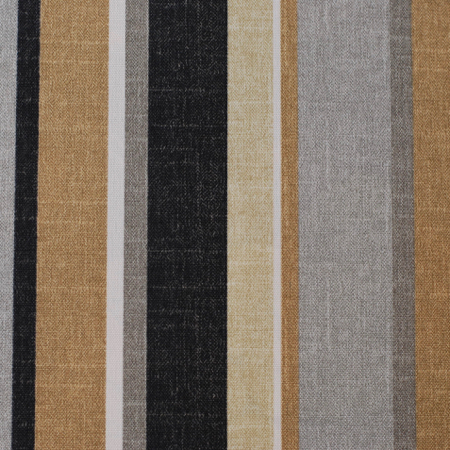 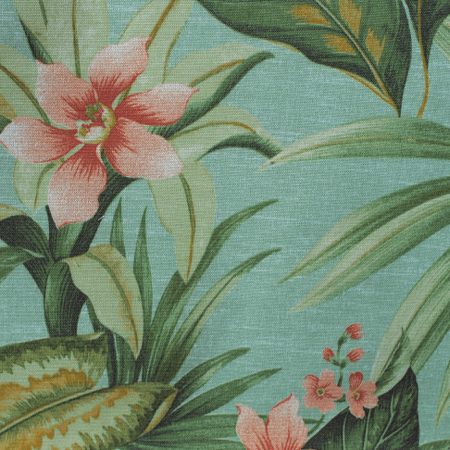 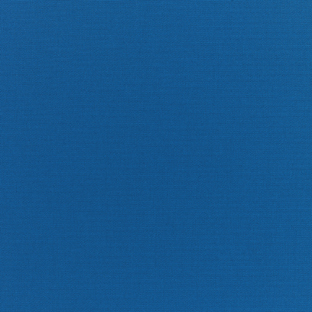 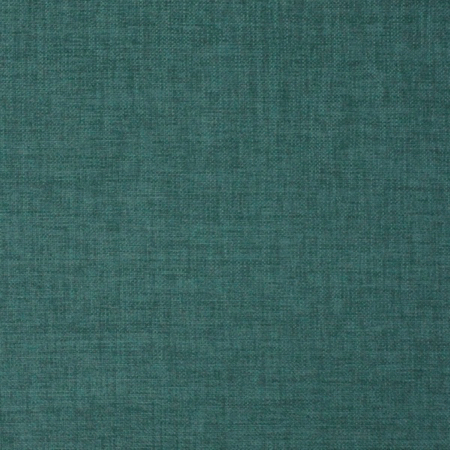 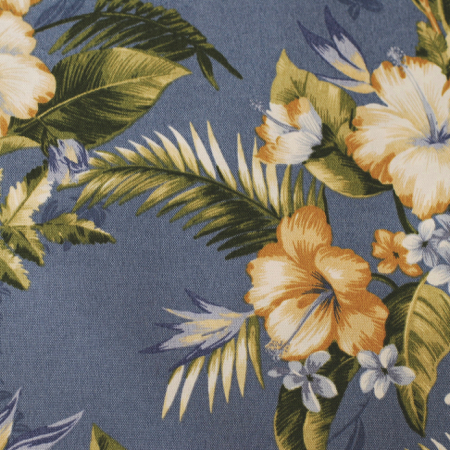 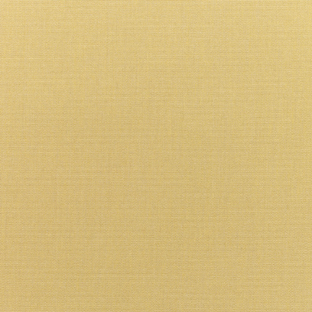 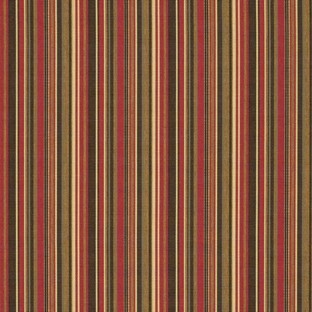 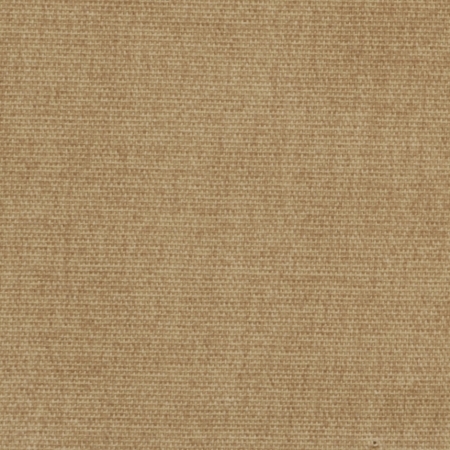 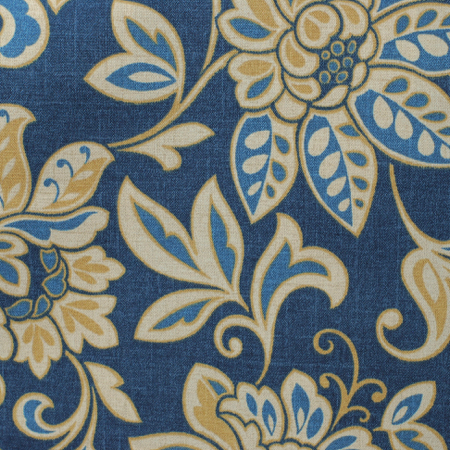 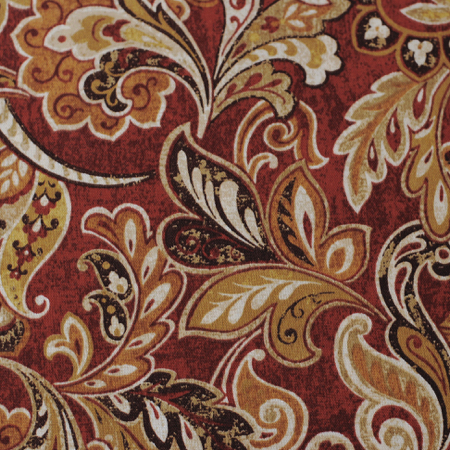 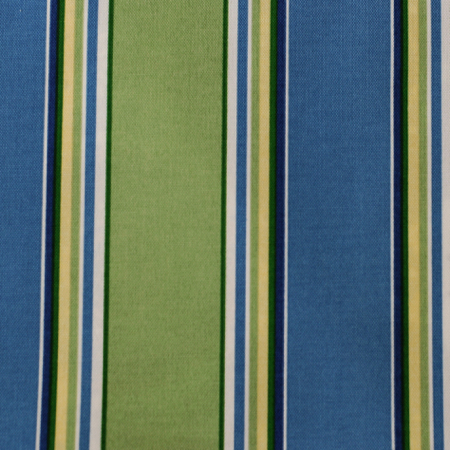 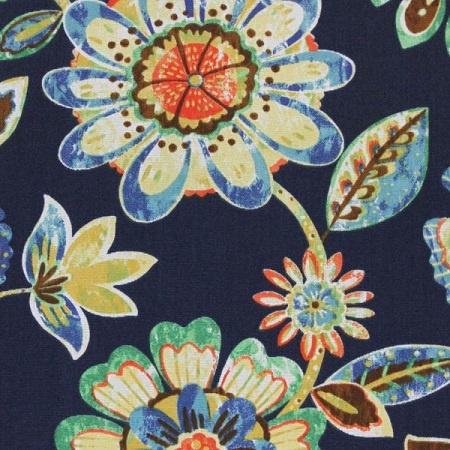 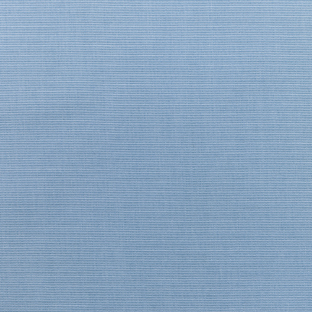 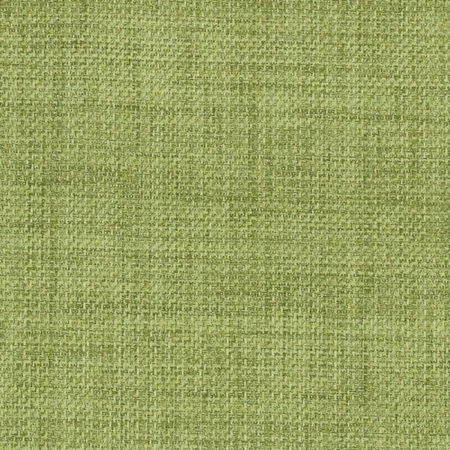 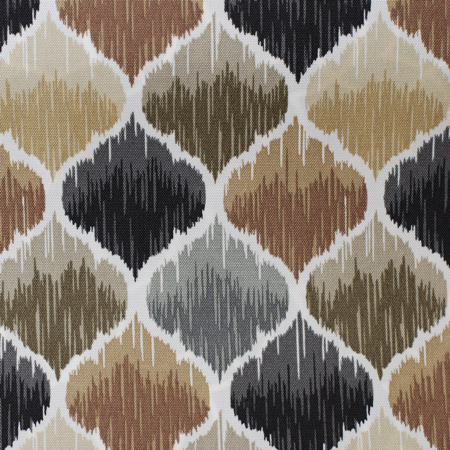 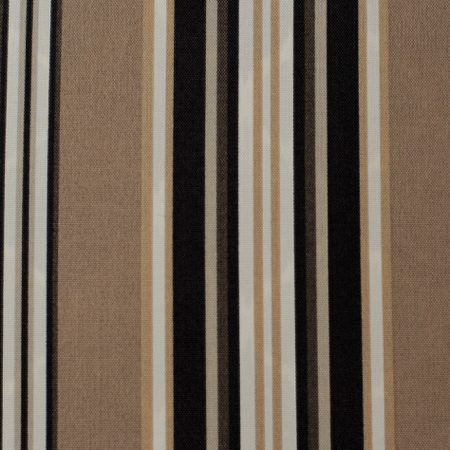 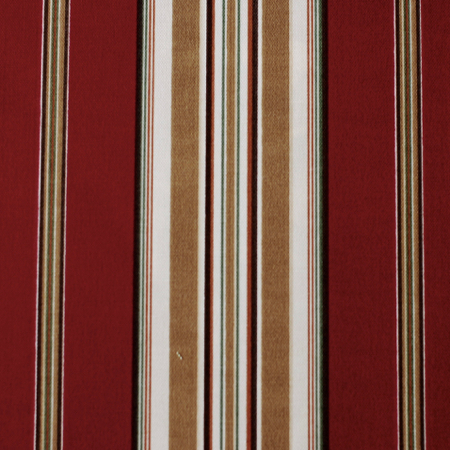 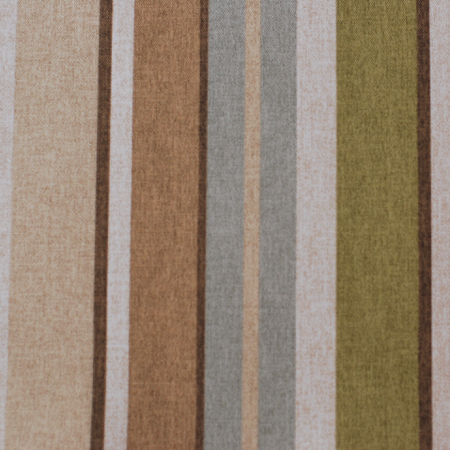 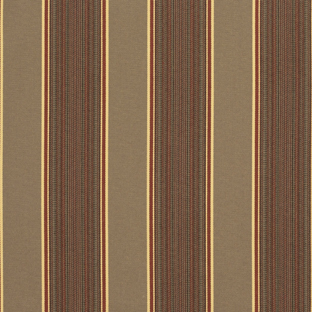 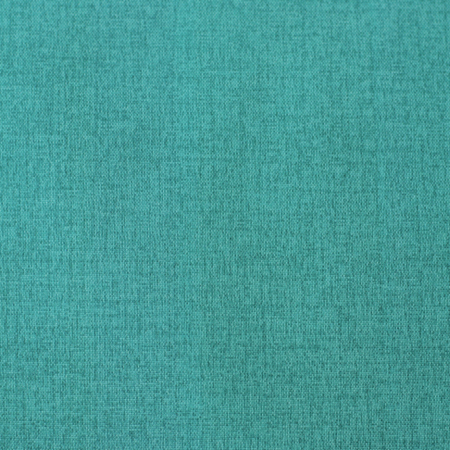 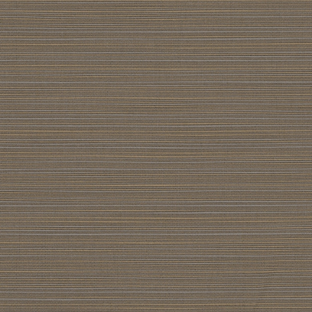 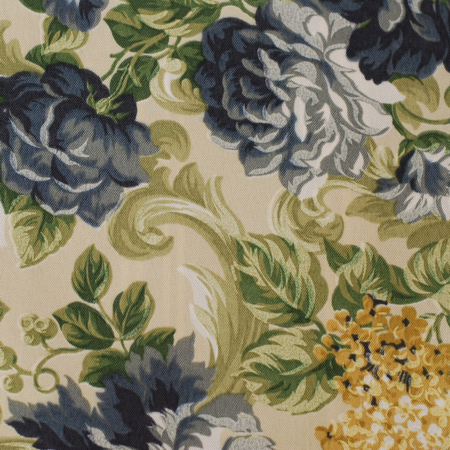 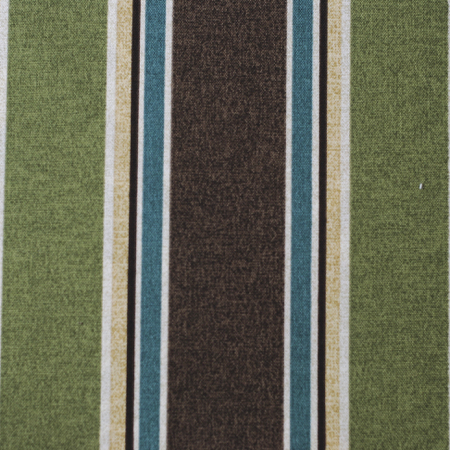 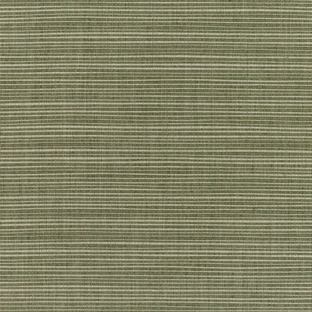 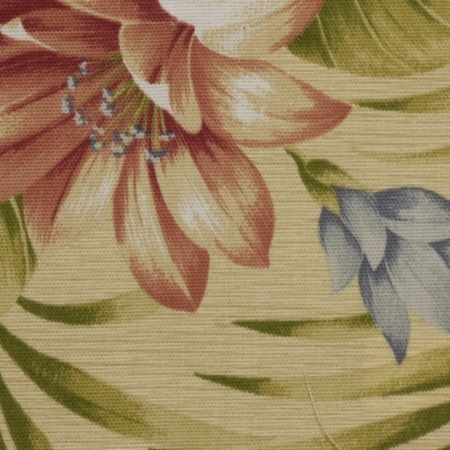 Sunbrella fabric available at an additional cost. 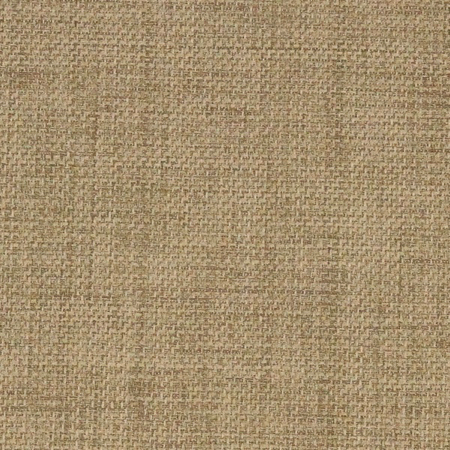 Tea finish.